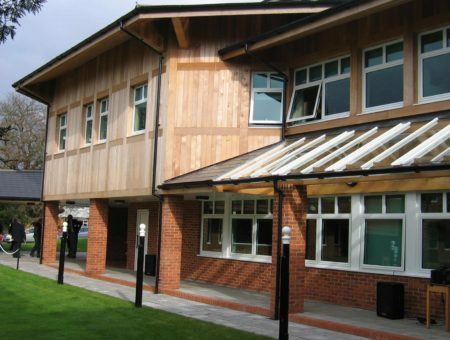 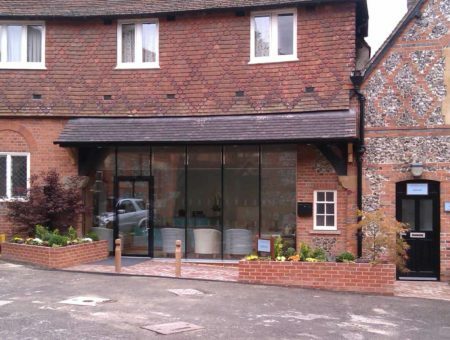 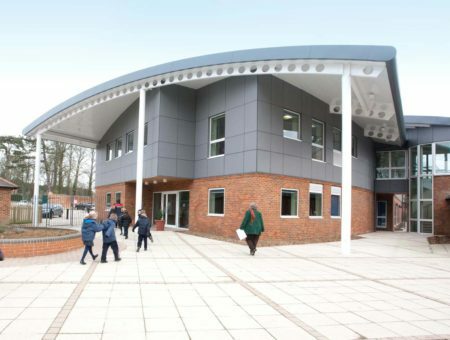 Following substantial extensions to two boarding houses, Cubitt House and North House at Cranleigh School, plus extensive reordering of Cranleigh Prep School, a new girls’ Boarding House was commissioned and completed in 2002. 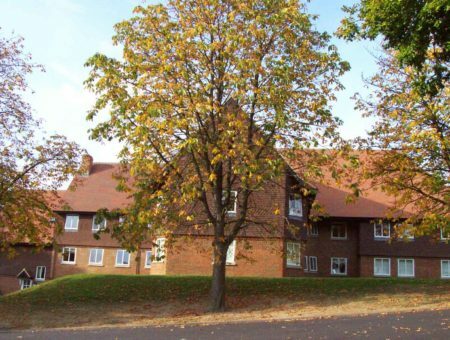 The new building included accommodation for 76 boarders and 36 day girls, plus two staff houses, all on a sloping green-field site. 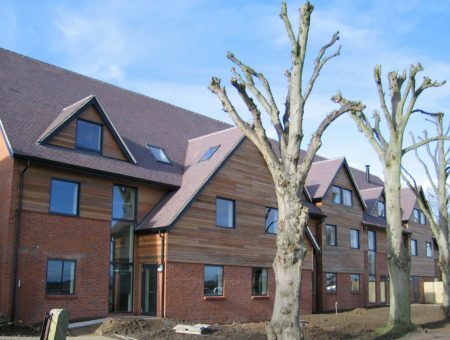 A second boarding house, attached to the original house with similar architecture has recently been completed.